Have you ever thought, why is it so hard build friendships now that I am a mom? You are not alone! This week I am changing it up a little and were going casual. 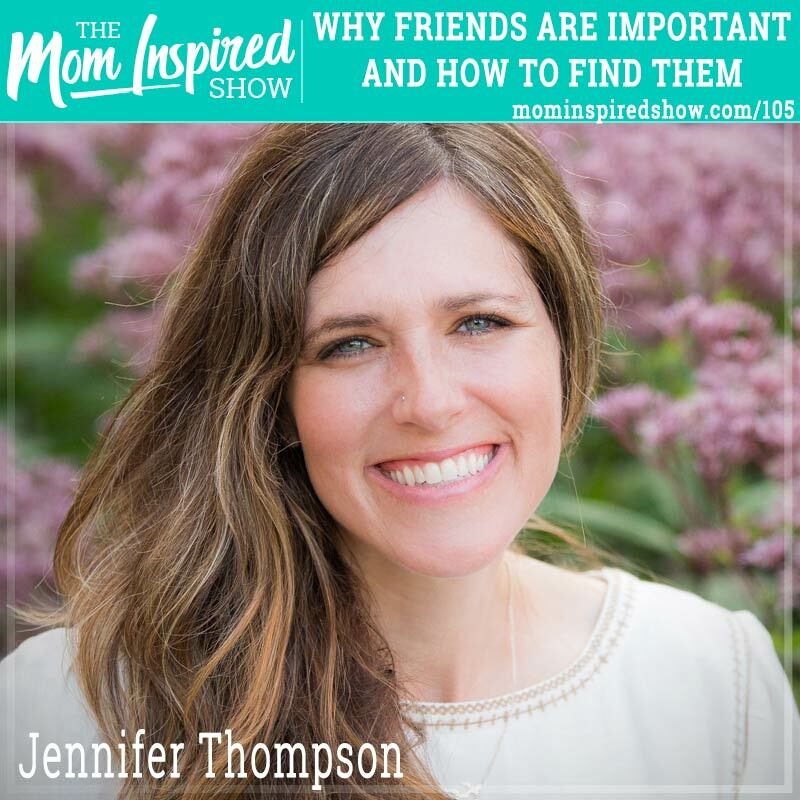 My friend Jennifer Thompson joined me on the show today and we talked all about friendships! We talk about why it can be so hard to find the time to build friendships and maintain them being a mom. We share our personal experiences from moving from the Midwest to Nashville and what it’s like to not grow up in an area and have childhood friends. Also, tips on how to help moms that are new to the area feel more welcome. We also chat about the difficulty to build friendships when you have kids because of all the interruptions and the lack of time to give to friendships. Hear what we have to say about this topic and more on the podcast.